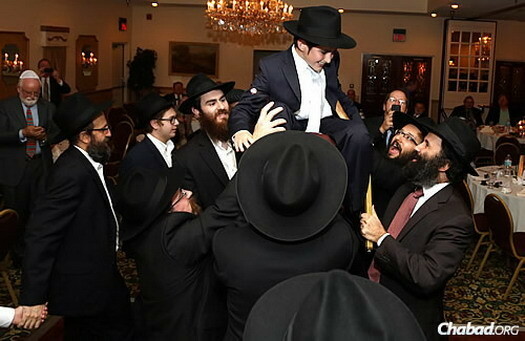 The first-ever Chassidic bar mitzvah in Pasco County—a mix of rural and suburban neighborhoods on Florida’s west coast near Tampa—drew about 250 people from the area, as well as from Massachusetts, New York, France and even Russia. “It was amazing. 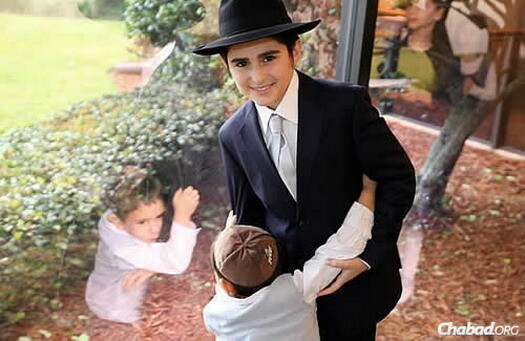 It was absolutely nothing like others I have been to,” said Scott Morris, 52, who works locally as a swimming-pool contractor, has two children in college and has lived for 30 years in Oldsmar, Fla.
About six months ago, Morris took a class with Rabbi Yossi Eber, who since 2006 has served as co-director of Chabad of West Pasco in Trinity, Fla., with his wife, Dina. He said it changed his life. 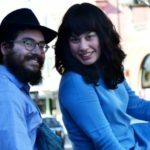 “I absolutely fell in love with a form of Judaism I never knew,” he said. 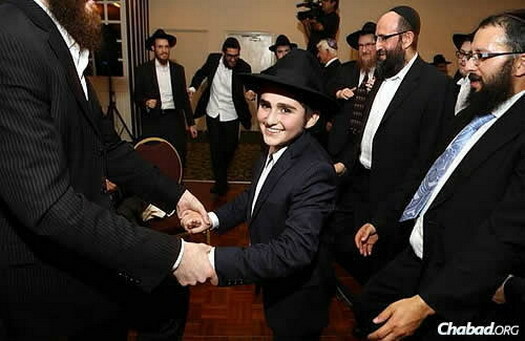 Morris attended the December bar mitzvah of Tzvi, the Ebers’ oldest child and only son. 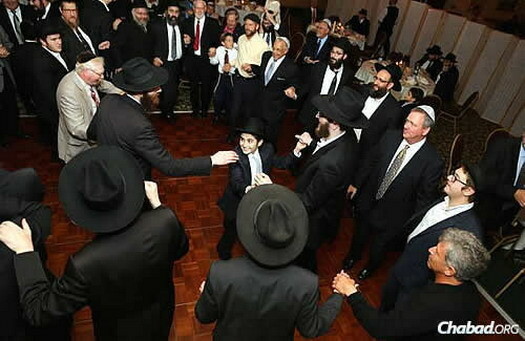 Rabbi Eber explained that the ceremony and the celebration were done like they would have been in New York. 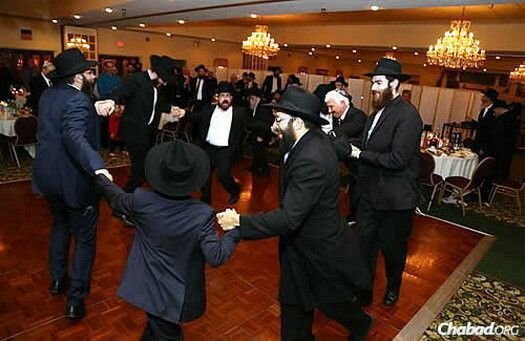 Even the musician was a friend from New York, who played traditional Chassidic music, as opposed to contemporary tunes. In fact, the couple says the arrangements were so all-encompassing that it took a while for them to get back to normal. She acknowledged that some were surprised by the separation of men and women for the duration of the evening, but like many new experiences since the Ebers have been there, they took it in stride. “It became really fun and very real,” she said. 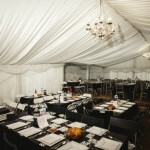 This year, for example, about 50 people came to their Purim party, and 100 or more are expected at their Passover seder. Janet Carroll, now in her 80s, used to live in the northeastern part of the United States, but for more than 20 years now has resided in New Port Richey, Fla.
Plus, “people were there from all over the world; that, in itself, was different,” she said. 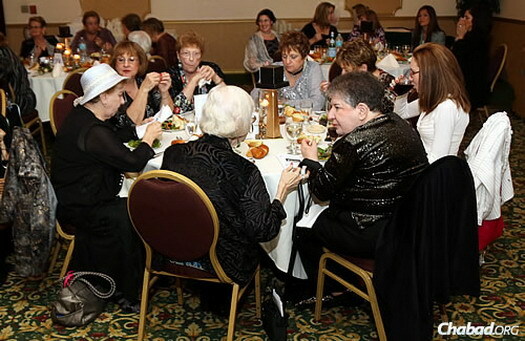 During the event, the Ebers introduced family members from around the United States and the world, including Dina’s brother and his family, who all came the way from Moscow. Dina Eber herself grew up in France, where her father serves a spiritual dean for a yeshivah. 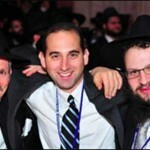 Why Did I Attend a Dinner with 4,500 Rabbis?